We are organising nearly 60 events in 2018 hosting arts and craft vendors, and as you can see on our websites event page, we have a wide variety of superb venues. This variety ensures good coverage of our area and helps to keep our regular customers interested giving them lots of reasons to visit us. 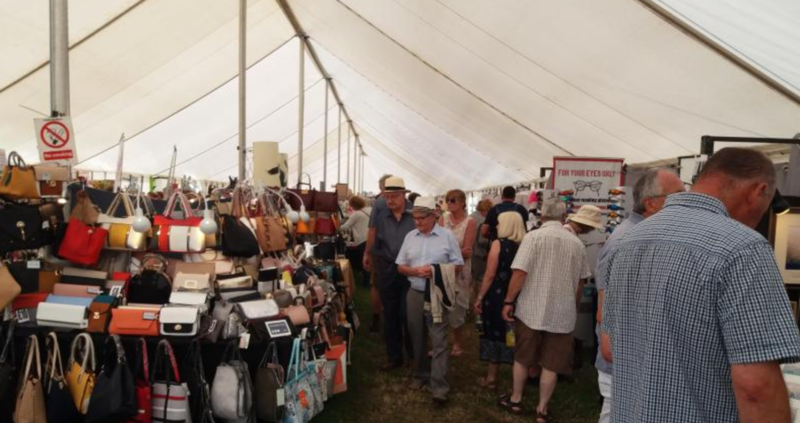 Whilst we try not to be too demanding, we have to apply certain rules and regulations to ensure that all events are as successful as possible, and are safe for everyone, whether they are exhibiting crafts people or visiting as a customer. We constantly strive to find the best venues and provide the best advertising to give you the best chance possible of becoming a regular trader and successful part of our team. 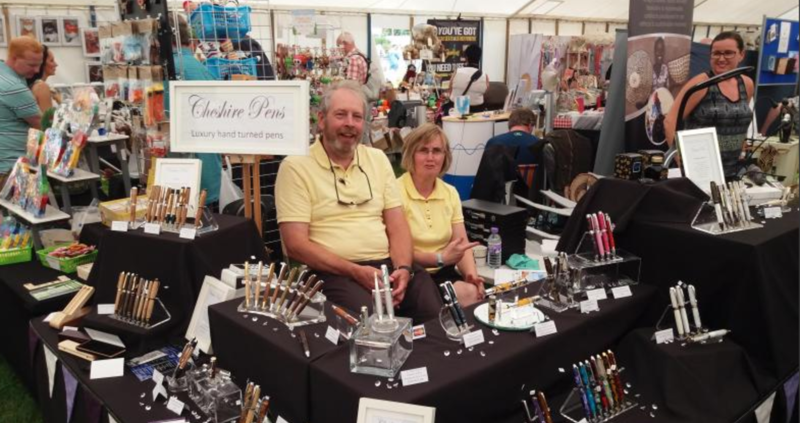 To build a regular customer base we make sure that our venues 'feel good' and that the customers have a wide variety of unusual and well made arts and craft goods to buy at sensible prices. All stalls have to be neat, tidy, well presented and preferably well lit. Equally important are the personalities on the stalls. First impressions are so important. If you wish to book an event that is within 3 days then please telephone for availability. 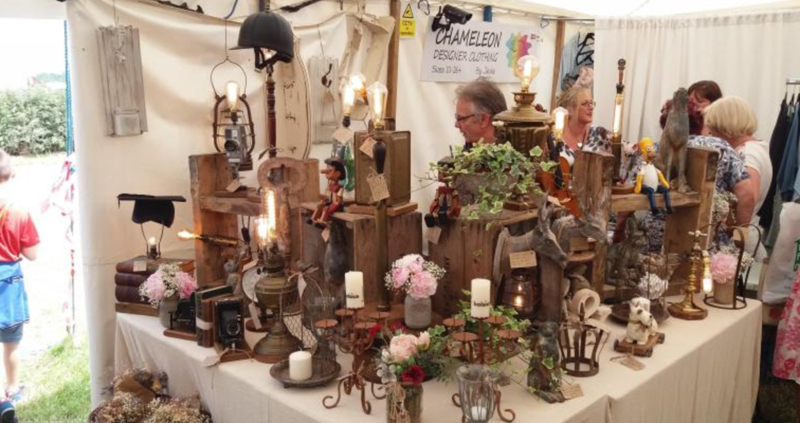 If you are just 'Registering your interest' at this stage and have an Event Owl account, make sure any images of your stall and/or website/­Facebook page are on your profile page so the organiser can view this, or go straight to their booking page by following the links provided. Food and drink vendors need not register or book as we do not host these type of stalls.